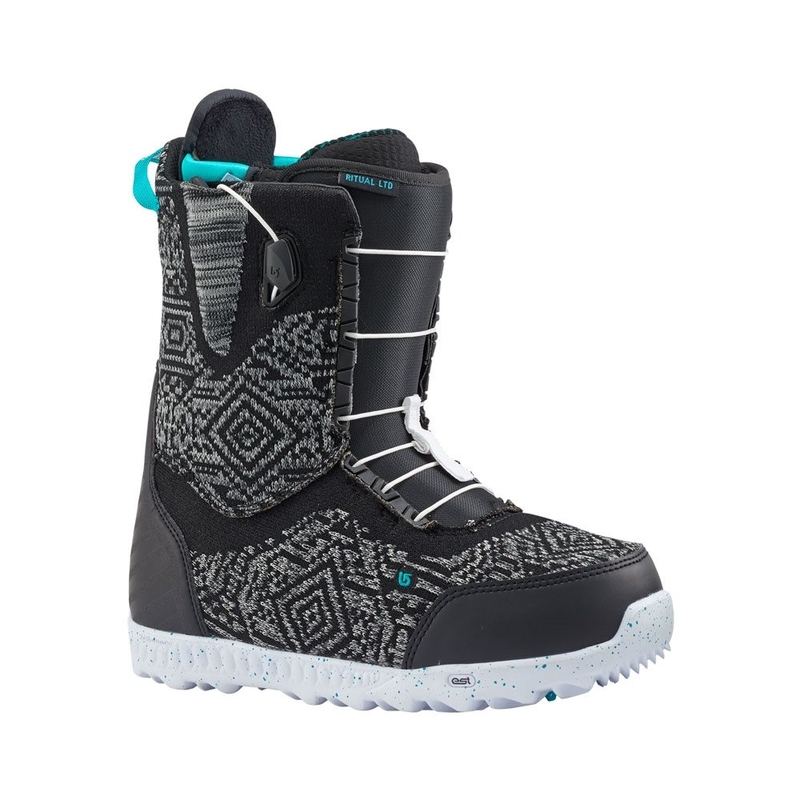 The all purpose boot that wants to charge the whole mountain. 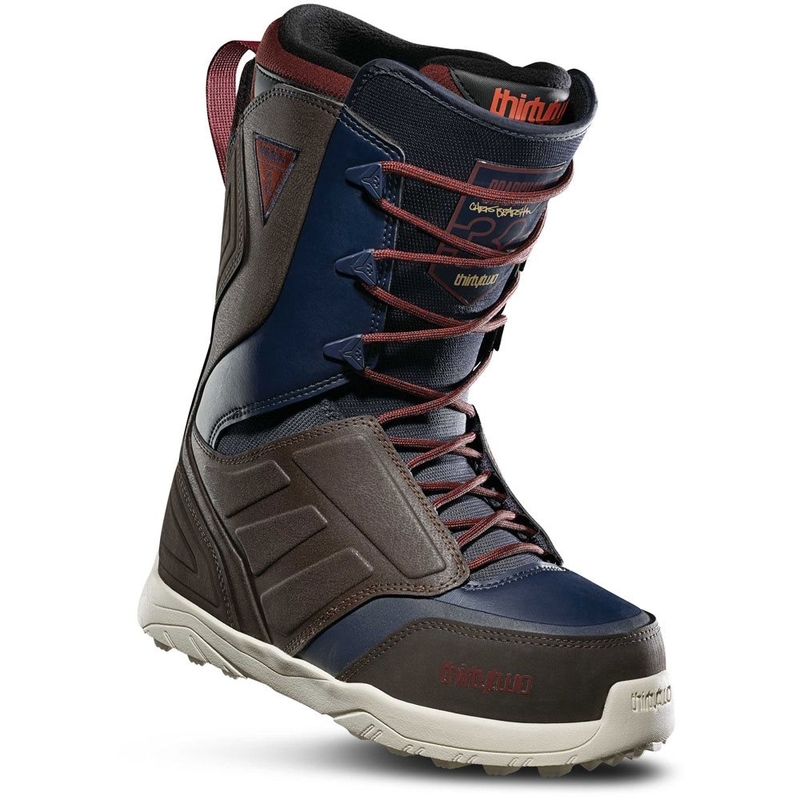 Synonymous with perfect fit and flex he Lashed is the number one selling boot worldwide. 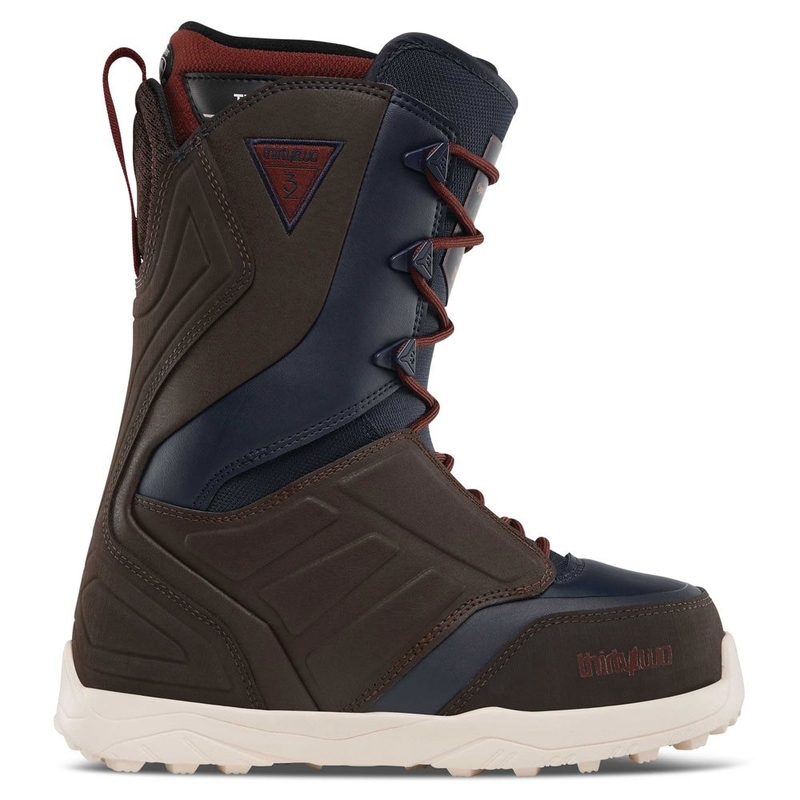 Charge the whole mountain with this all-purpose boot. 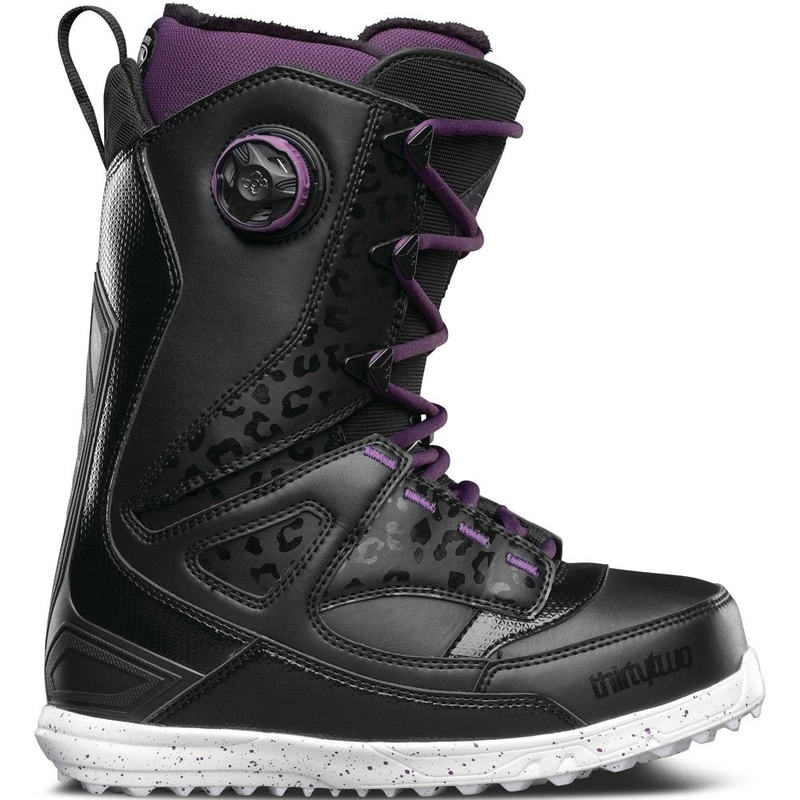 Synonymous with perfect fit and flex, the Lashed is the #1 selling boot world-wide. Wrap your forefoot with the Independent Eyestay and flex with ease thanks to the articulated cuff eliminating shell distortion. 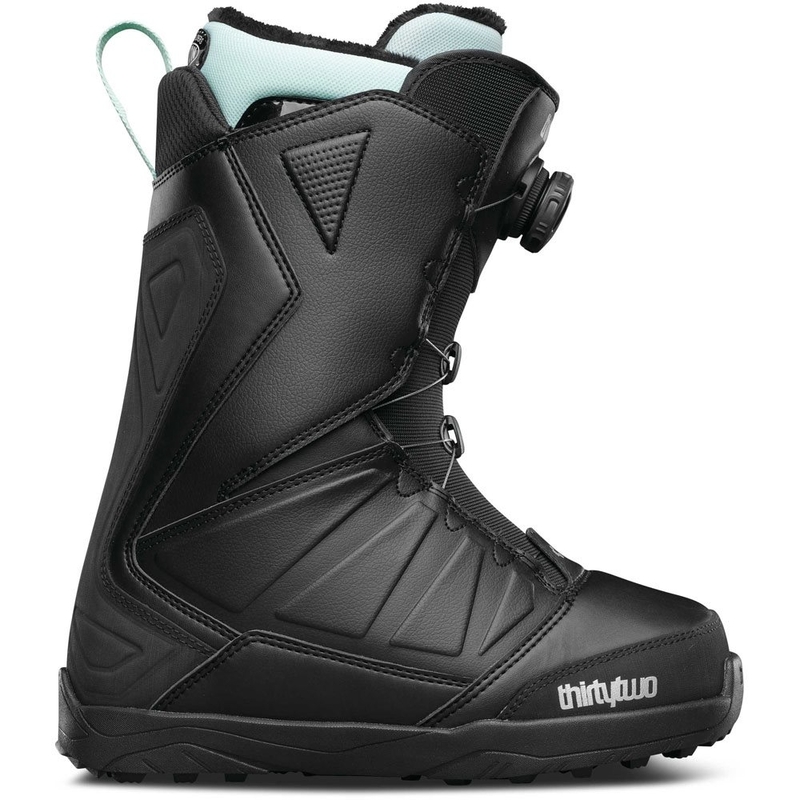 The performance Backstay maintains support while the new Team Fit liners ensures you ride comfortably all winter long. And fly high with the lightweight and durable Evolution Foam outsole. Constructed with dual density intuition foam formulated for medium support, flex and enhanced comfort. Customize fit with heel hold kit and heat molding. Storm Shield – all weather seal. STI Evolution Foam – lightweight cushioning. 3D Molded Tongue – even flex.